Mobile Messaging Provides Easy Access For Patients. 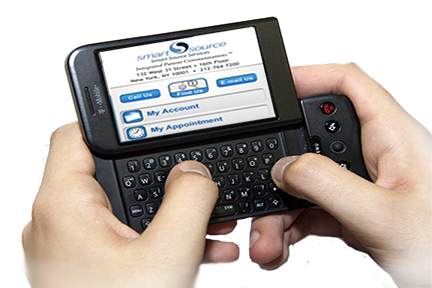 Smart Source will supply automated appointment phone reminders, bill reminder calls, emergency calls, educational calls, and solicitation calls as requested following all required laws and regulations. 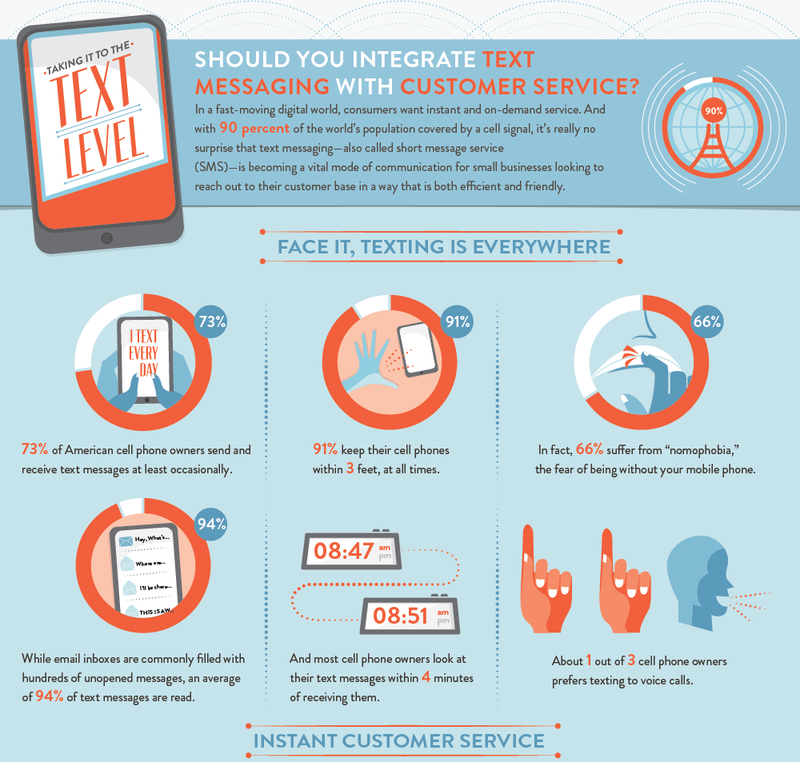 What can you do with automated messaging? Customer Satisfaction Surveys! – How did we do?